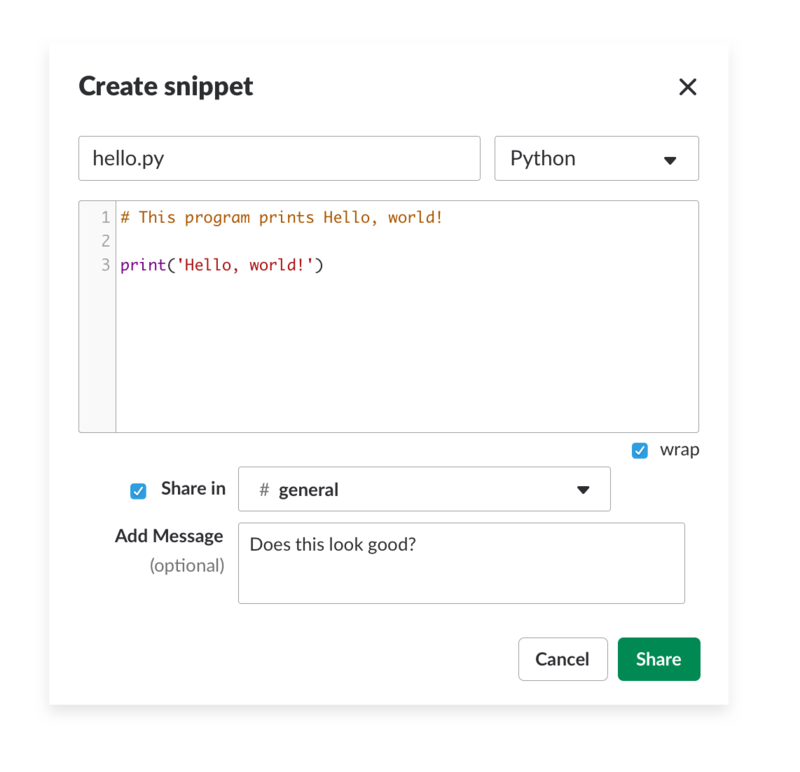 Working with computer programmers means they’ll want to discuss and debate the best ways to write code, and for that, they’ll need a way to share code snippets. 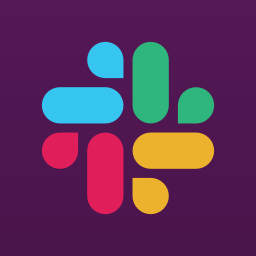 Here’s how you can do that in Slack. Click the + plus icon to the left of the message field and select Create Snippet from the menu. Paste your code snippet in the form and select the programming language from the drop-down menu. You can optionally give it a title and add a message explaining the snippet to others in the channel. You can use threads to organize improvements, suggestions, or changes with others. 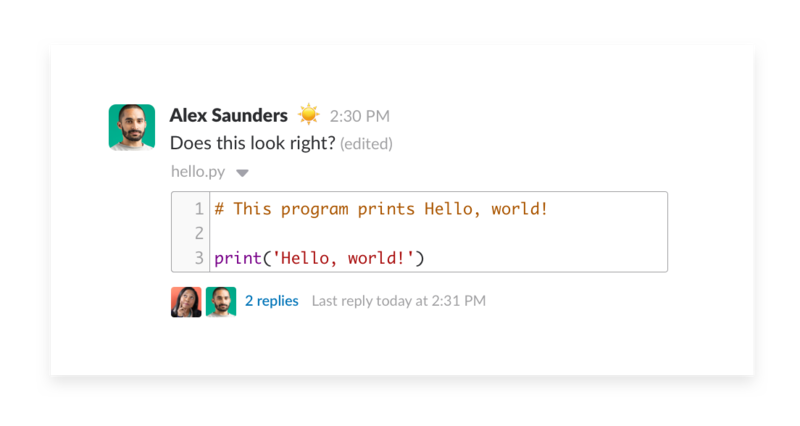 Slack’s built-in code snippets offer basic support for sharing code but apps like Cacher offer improved versions, while Github offers an array of options. 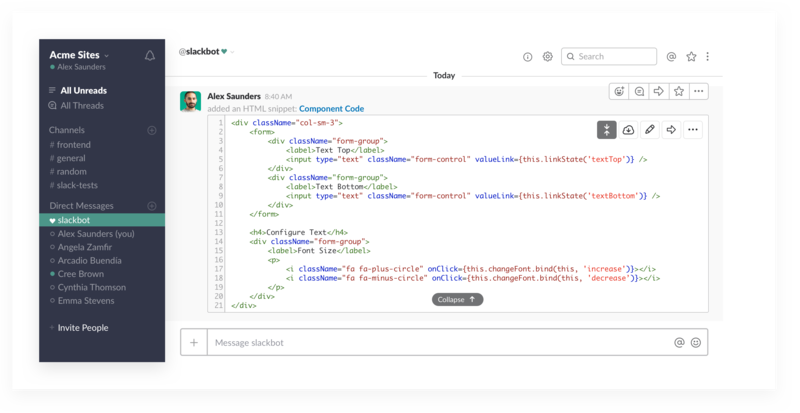 Sober is another app for Slack and calls up code from your Github files in Slack directly.